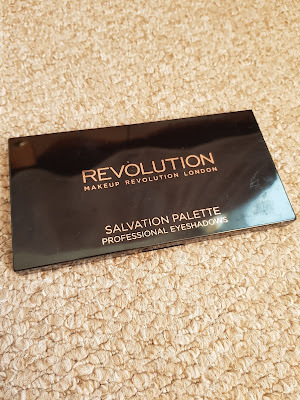 Here's a quick review on this Palette from the Make Up Revolution Brand. This Palette is great for beginner's. 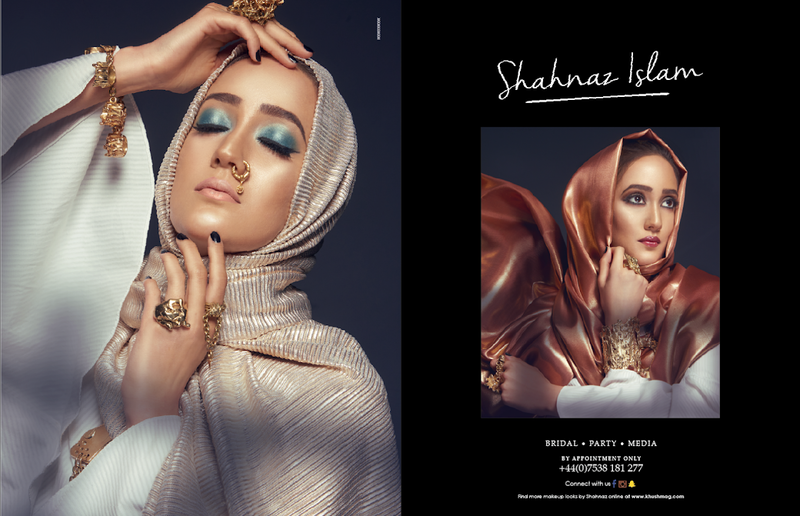 It has such a nice range of nudes, brown and has a black shade too. 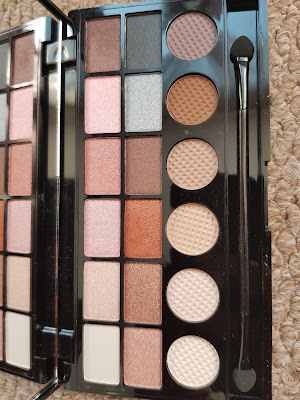 It has a selection of Shimmer and Matte shadows in one Palette. Perfect for an everyday eye or an evening Smoky look. This is the packaging of the Palette. 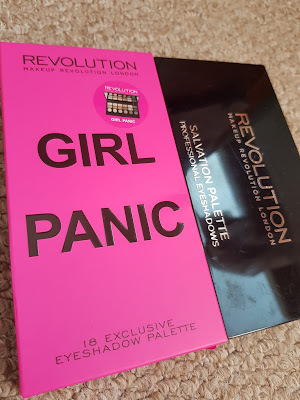 Comes in a Hot Pink cardboard box and then once opened, its a sleek black Palette. 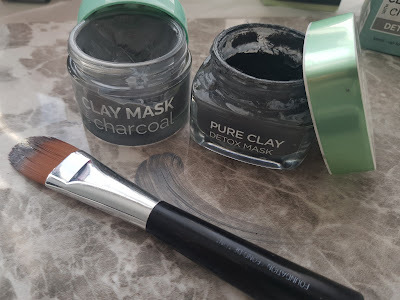 The Palette is good quality and feels heavy. It doesn't feel like the cheap Palette's that is so light and breaks if it drops once. I generally really like their brand packaging. Here's the back of the Packing and images of the Palette from inside too. 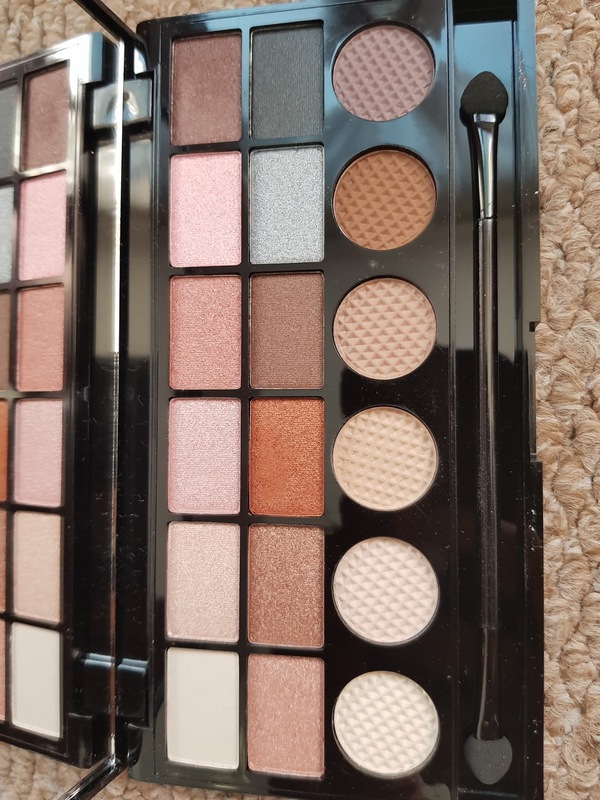 The Palette come with a two ended eye shadow brush which personally I don't use and don't find it useful in any way. But saying that someone who wants to try out the eye shadows or again testing for the first time would appreciate this. The eye shadows are nice and creamy. These don't have a lot of fall outs. 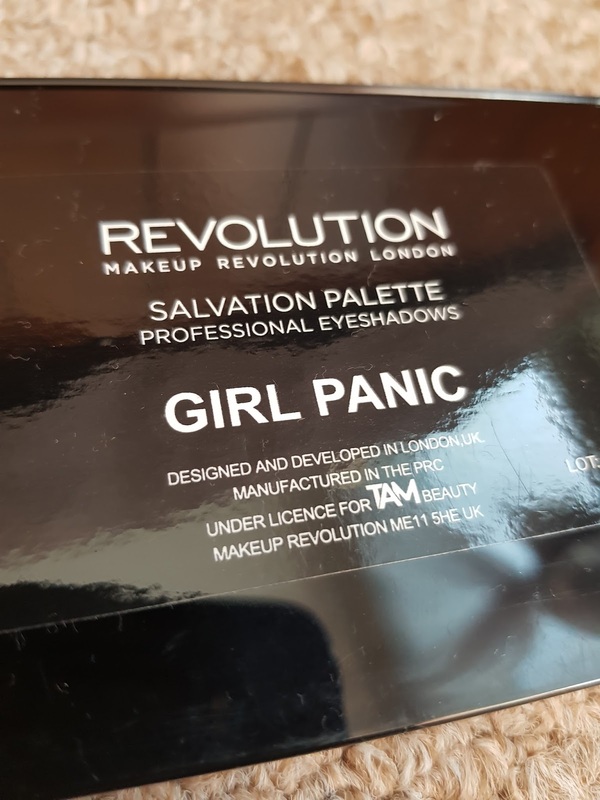 Honestly its pretty good for a drugstore brand and I got this Palette with one of my Superdrugs Make Up order. 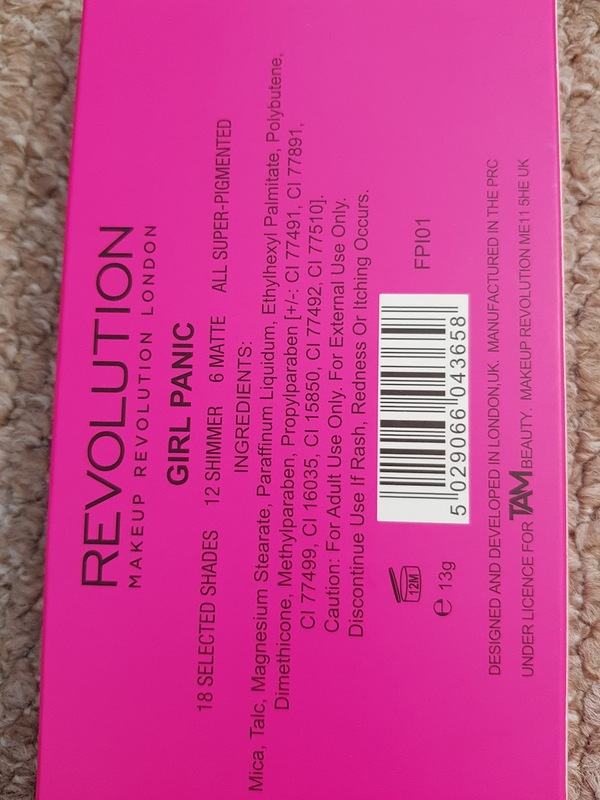 I received it free once a spent a certain amount with Make Up Revolution Brand. This Retails around £6.00 and I would recommend this for anyone who's looking for a GOOD cheap Palette. 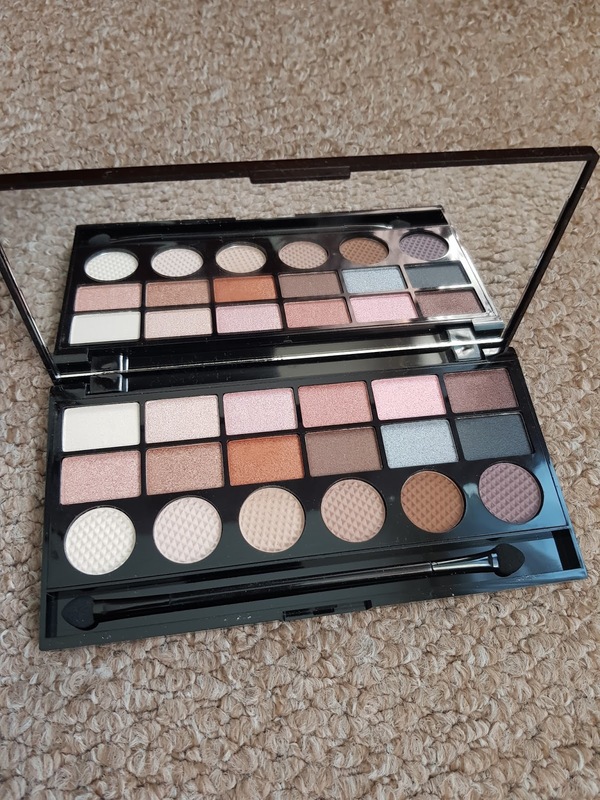 You can find this Palette from Superdrugs or Tambeauty.com. Also there are selected Palettes that you can purchase from Amazon but please do check who seller are as people sell fakes.